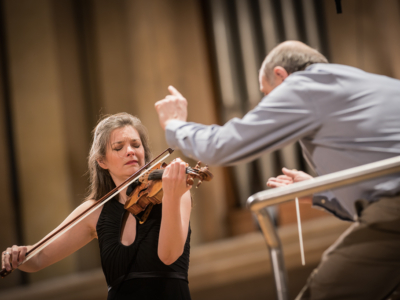 Listen to the complete concert with Iván Fischer and Janine Jansen and works by Mozart and Bartók in the video. We are very pleased to present our annual preview for the 2019/20 season! 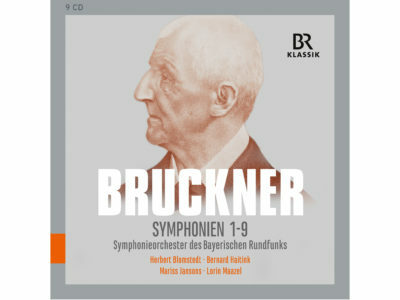 Listen to the complete symphonies of Anton Bruckner on this CD box. The Bavarian Radio Symphony Orchestra plays under the direction of Herbert Blomstedt, Bernard Haitink, Mariss Jansons and Lorin Maazel. 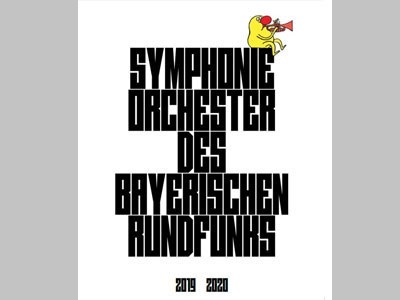 Shortly after it was founded by Eugen Jochum in 1949 the Bavarian Radio Symphony Orchestra (BRSO) developed into an orchestra of international repute. The British trade journal Gramophone placed it among the top ten of ‘the world’s greatest orchestras’, as did the Japanese music magazine Mostly Classic. Whether in its Munich concerts or on its worldwide tours, the BRSO works on a regular basis with renowned conductors and soloists. It can boast of numerous CD releases and prizes, including a Grammy for ‘best orchestral performance’ and the German Record Critics’ Prize. The core missions of the BRSO also include promoting young talent and cultivating the music of our time. Since 2003 the orchestra has been headed by the Latvian conductor Mariss Jansons.